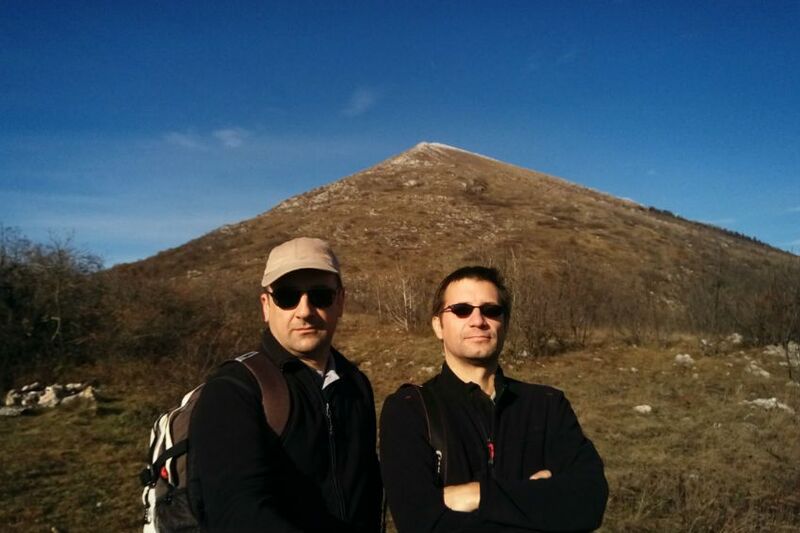 Use the form below to contact tour Hike Rtanj Pyramid directly. 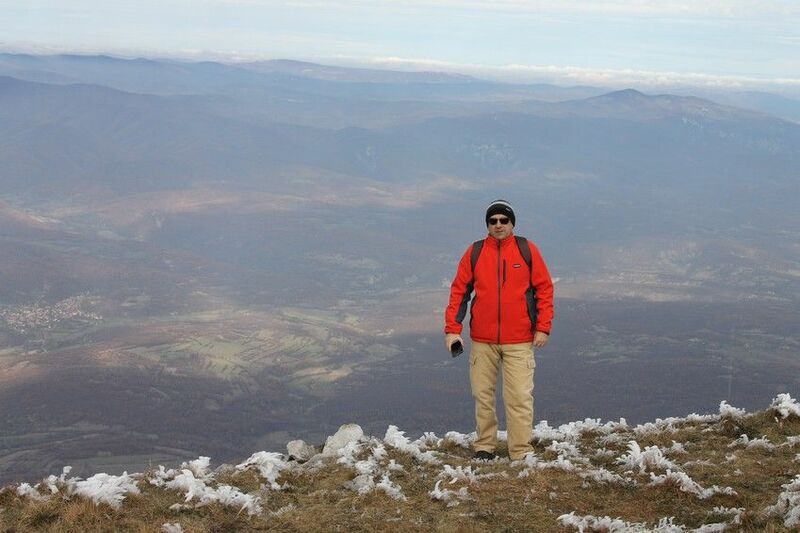 Rtanj mountain in East Serbia is considered for one of the most attractive mountains in Serbia from several aspects. Some are attracted by its fabulous nature and mystical stories around it, while others are drawn to it for its amazing opportunities for outdoor activities. 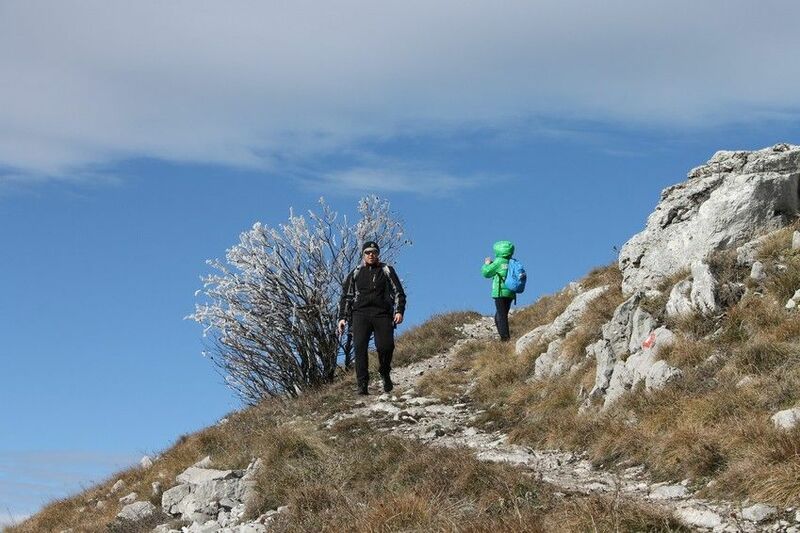 For all travelers who look for an active and authentic way to explore new destination, this hike will be exact match. The hike requires reasonable physical fitness and basic hiking gear, so it’s not for those who just want to wonder around the nature. 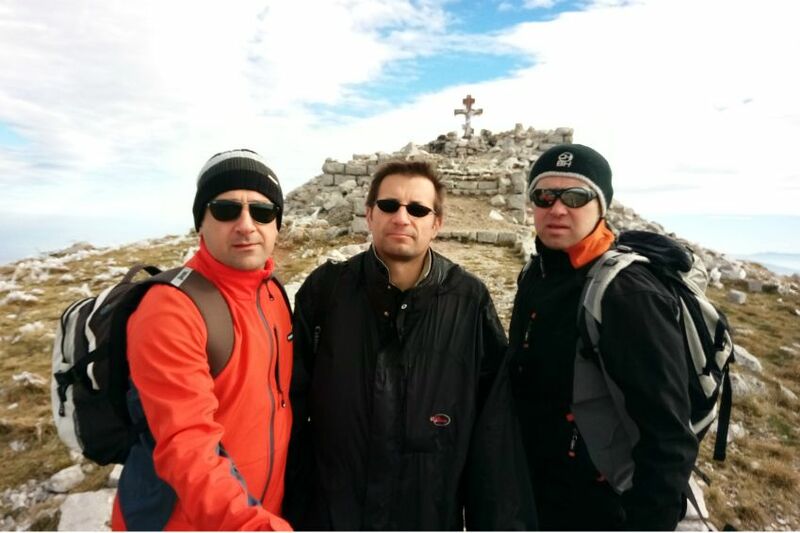 If you are looking just for a nice day in the open, not far from Belgrade opt-in for Hike Kosmaj tour. #YourSerbiaHost will pick you up you early in the morning from your hotel or other place of your stay in Belgrade. 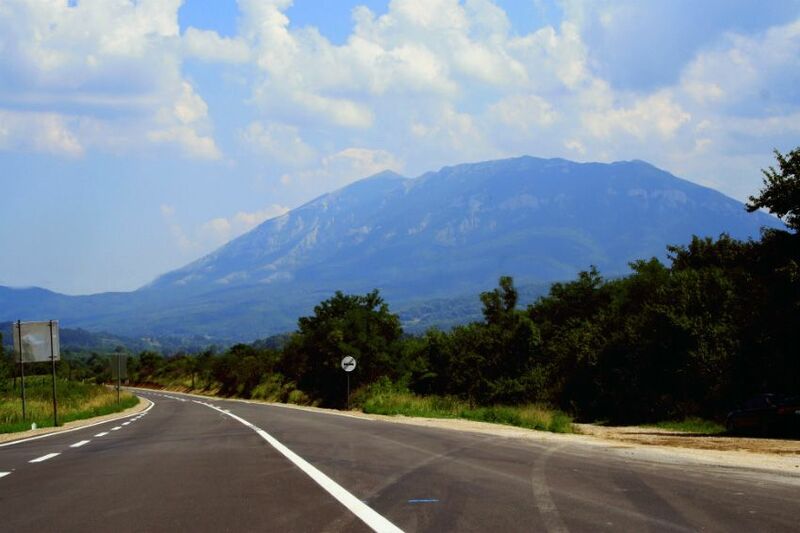 After two hour drive you’ll reach the village from which your hike will start (~600m a.s.l.). We are taking the southern trail which is considered for the least demanding (if you want more demanding hike, please inquire). 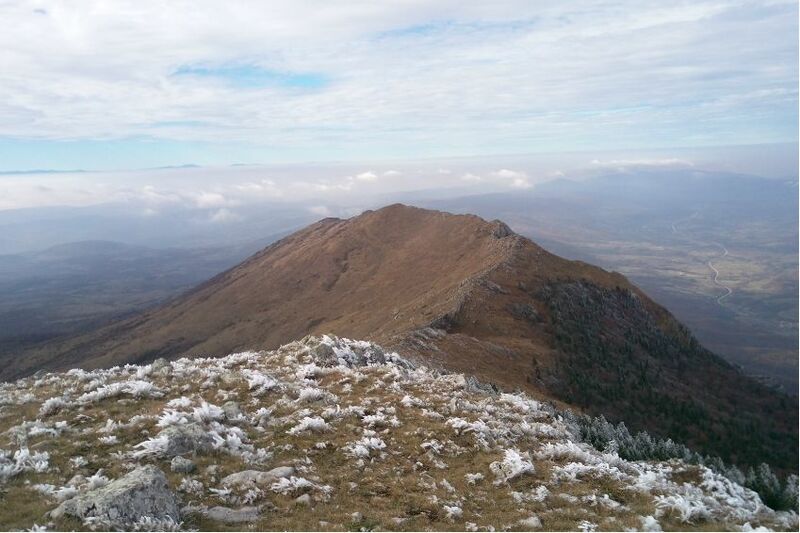 The hike to the summit is approximately 3 hours with few stops for catching a breath, but also for catching breathtaking views over Timočka krajina. First portion of the trail goes through forest until we reach the elevation of ~1000m where slopes are open and without any high vegetation. 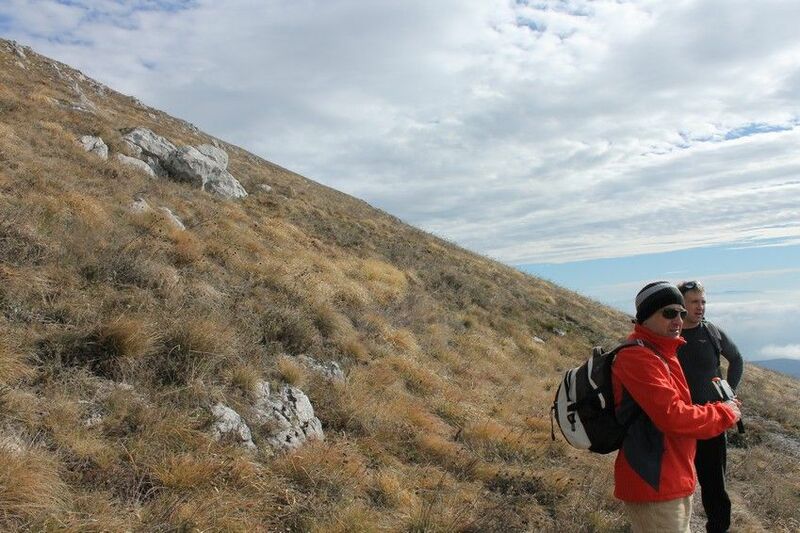 From this point you can clearly see pyramid shape of Rtanj’s upper part. Last portion of the trail is quite steep, so to overcome last 500m of elevation difference will be the most exhausting, but also the most fulfilling thanks to breathtaking views. 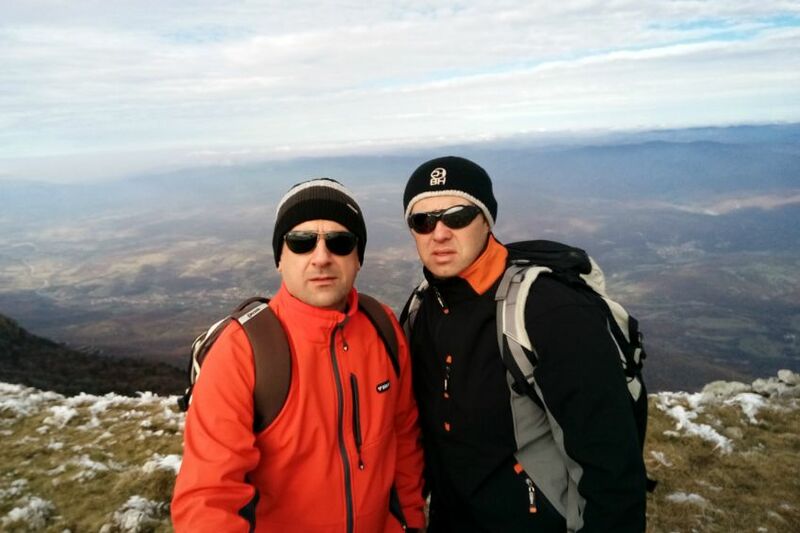 The summit is really unique, since Rtanj Mountain is the highest point in kilometers around. Nothing will get in your way to enjoy views far in the distance, 360 degrees, like when you are on the tip of pyramid. 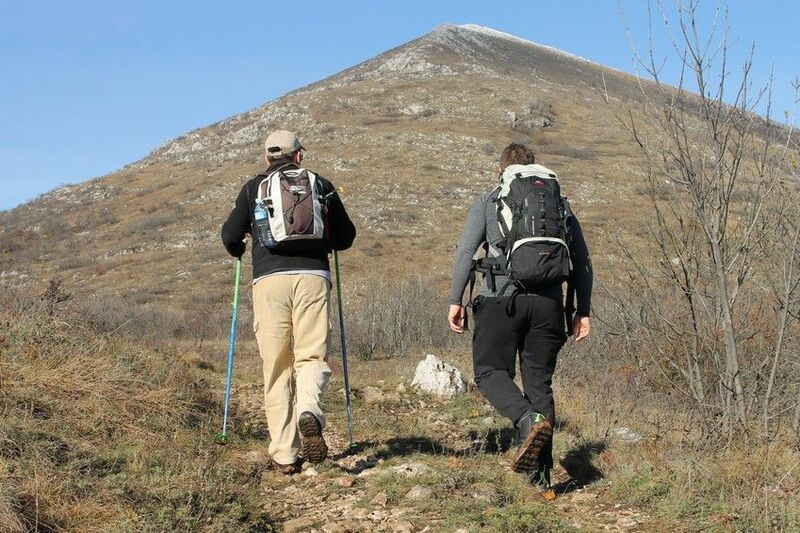 The name of highest peak of Rtanj is Šiljak (Spike) and the elevation is 1560m a.s.l. 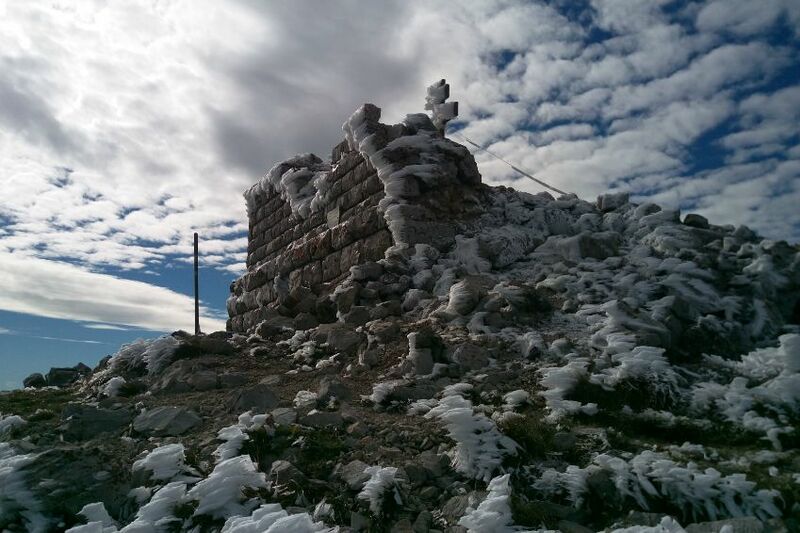 On the very tip is a chapel, or remains of it to be exact, built in 1936 by Greta Minh, member of Jewish family which owned coal mine located at the foot of Rtanj Mountain. She organized construction of this chapel in memory of her late husband. It took 1000 workers to put it together. It lasted for almost 30 years until treasure diggers blew it up in search for treasure which was hidden underneath it, by the legend. 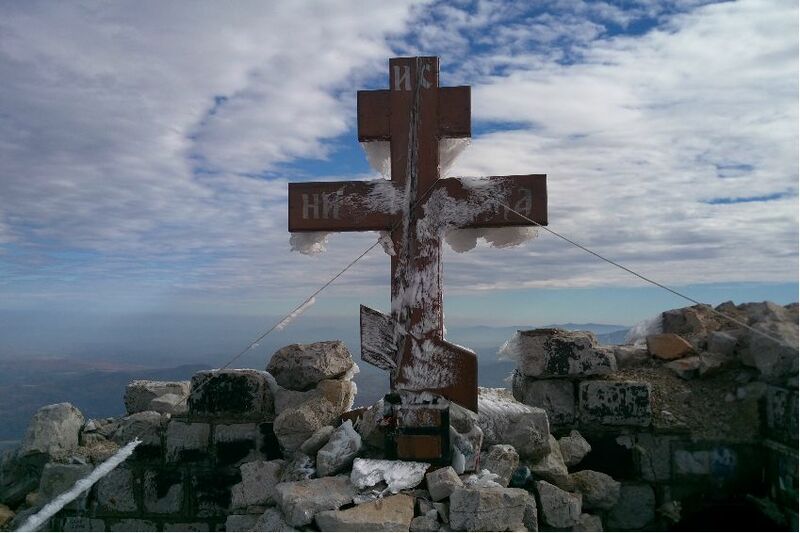 We will make a small picnic when we reach the summit with few sandwiches and we’ll have a toast with rakija to mark our successful climb. After we finish with our break and photo session we are getting back, it’ll take around 2,5 hours to get down to the village from where we started. Seasonal, 15.4-31.10. every year. Usual starting time 7 am, but it can be customized.